It’s amazing to think that another year is about to come to an end! 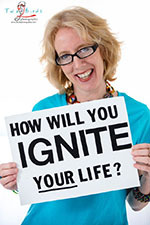 But before we say goodbye to 2017, several faith-related holidays are wrapping up or starting: Hanukkah ends today (December 20), the Winter Solstice and the longest day of the year is tomorrow (December 21), Christmas is happening on Monday (December 25), and Kwanzaa starts on Tuesday (December 26). If you’re looking for a full calendar of annual events, my favorite resource is the Anti-Defamation League “Calendar of Observances.” It’s amazingly comprehensive and is more important than ever in our increasingly diverse country. Speaking of holidays, I take off the weeks of Christmas and New Year’s each year so that I can kick back with my family and so that my blog designer and I can catch up on things and enjoy some down time. I won’t e-see you again until the week of January 8 – it’s a crazy late holiday season because of Christmas and New Year’s being on Mondays! So – I wish you the happiest of holidays – whatever you celebrate or however you spend this special wintry-ish time in Houston. Please enjoy time with each other rather than time in the mall and see if you can come up with some handmade gifts (one of my favorite things is to give coupons good for backrubs, going to a movie together…the sky is the limit!). I love to make fudge for clients and friends and family – there’s something about getting in the kitchen (ahem, a rarity for me) and relaxing while exploring food. Another favorite activity my family and I like to do is looking at lights. 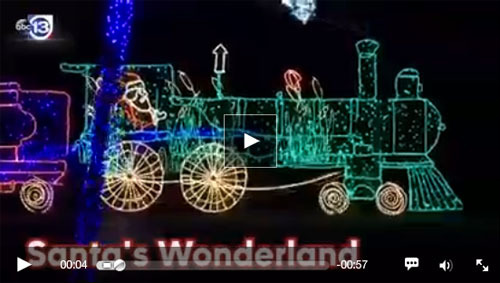 This week’s VIDEO PICK highlights great displays around Houston – and if you’re traveling and wanting to see lights elsewhere, click here for a list of ones around the country and here for ones in Texas. Their pick for Houston is the “Zoo Lights” through January 14 and I also can recommend Bufkin’s Winter Wonderland – a display in and around a Pasadena home that’s AMAZING. I want to take a moment as this year closes to acknowledge the difficulties brought about by Harvey. If you are still dealing with its aftermath, my heart goes out to you. I have many friends who have lost so much and this holiday season is trying for them. It’s hard to celebrate when your favorite things were lost in the storm. But Houston is a resilient city and we WILL get through this together. A fun way to help is to purchase the song “So Many Heroes” by Tony Asch (search for it on iTunes or by clicking here). All proceeds will go straight to the Houston Food Bank. One more thing before we dive into this weekend’s PICKS: please be sure to LIKE my Facebook pages to see what I recommend as I will still be posting PICKS there at GISH PICKS: CURATED CULTURE FOR KIDS and GISH PICKS: CURATED CULTURE FOR ADULTS. Also, I have a great round-up of blogs that highlight cultural events around Houston on my Gish Creative website; check that out here. I promise you’ll be ok the next two weeks without me! Throughout the month of December, Baybrook Mall has been hosting “Saturday Family Movies at the Lawn” and screening fun films at 11am. 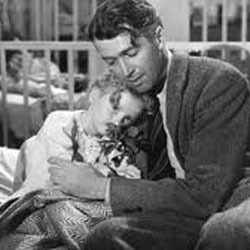 “It’s a Wonderful Life” is their final screening this Saturday, December 23. 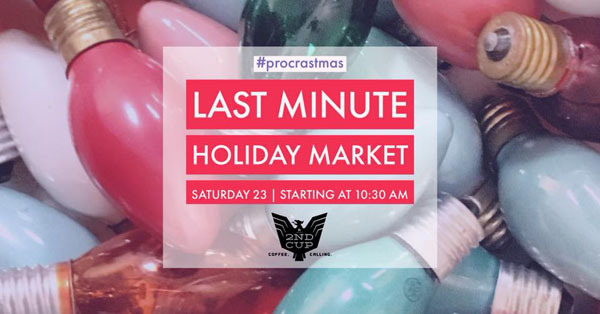 Be sure to check out their “Holiday Market” while you’re there! 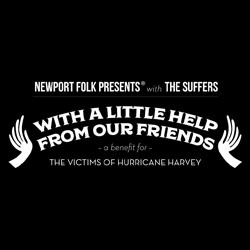 The effects of Hurricane Harvey are still around us so one of Houston’s fave bands, The Suffers, is kicking up their “With a Little Help from Our Friends” benefit this Friday night, December 22 (doors open at 6pm) with at the House of Blues. The Suffers are a rockin’ ten-piece, Houston-based “Gulf Coast Soul” collective that plays jazz and blues and more with a modern twist. 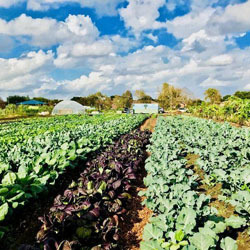 This is an event for the whole family but is especially good for kiddos: Plant it Forward Farms is hosting a Holiday “Open Farm” this Saturday, December 23 from noon-2pm. This unique local food cooperative was created to help refugees grow their own urban farm businesses so this is a chance to not only buy local but to learn about this amazing refugee program. “Soulful Sounds of Christmas” is the story of a Christmas miracle adventure with two sisters, Ella Mae and Mattie, who cancel their Christmas plans to help a family in need. 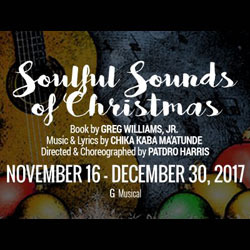 Soulful holiday music serves as the backdrop to this show that’s onstage through December 30. 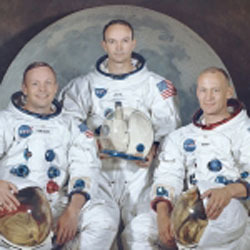 Don’t miss this rare opportunity to see “Destination Moon: The Apollo 11 Mission,” the first of only four stops in the U.S. The show (on view through March 18, 2018) features more than 20 one-of-a-kind Apollo 11 mission artifacts, including the hatch, the F-1 injector plate, a lunar sample return container, astronaut Buzz Aldrin’s extravehicular visor and gloves, and more. It’s not Christmas without The Music Box Theater’s annual tribute to The Beatles and holiday music! 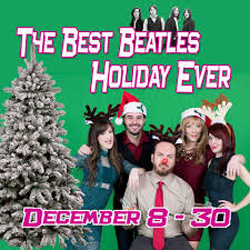 “The Best Beatles Holiday Ever” runs through December 30 and this year, it’s an all-new concert of Beatles’ songs interspersed with traditional and contemporary Christmas classics. Song selections include some of the group’s original Christmas/Beatles mash-ups.